Traditional jewellery has always been the favourite of many women. Most of the women prefer wearing these traditional Jewellery items along with traditional dresses like sarees, lehengas, and sometimes they can also be used along with salwar. These traditional jewellery items have the ability to make a person completely beautiful and provide them with a proper finish. Each and every single state have their very own traditional jewellery that is worn among the women of that state. With the development of Technology and communication, the cultures have emerged a lot and they have also begun to mix among themselves. Nowadays traditional jewellery from other states is being worn by women from any other state. The fashion designers and jewellery designers have made sure that every woman receives every type of designs despite their state culture and status in society. One of the most important and famous traditional design is temple jewellery. Even though Temple Jewellery items are made up of gold and costlier certain fashion jewellery manufacturers have managed to produce them in silver with Gold plating to make them exactly like a gold jewellery item. 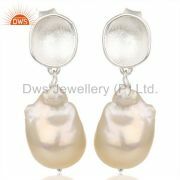 They are extremely cost efficient and anyone can wear this jewellery including the bride for their marriages. History of Temple jewellery dates back to several centuries, and it is the pride Jewell of Tamilnadu. Temple Jewellery items are the products of Tamilnadu jewellery where people wear these types of Jewellery items that has the structure of Gods and Goddesses embedded on them. There are many proofs in the sculptures where various kings and Queens are seen wearing this jewellery item. Most of the women in the country prefer Temple jewellery because of the grandness it produces. 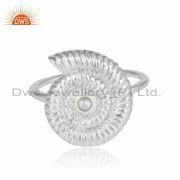 Temple Jewellery items are more beautiful to look at due to their excellent sculpture designs which is hard to perfect in case of normal machine made Jewellery items. Most of these temple Jewellery items are handcrafted to provide proper designing and proper carving techniques. With the help of handcrafted jewellery manufacturers, certain designs like elephants and gods are carved perfectly without any form of problems. 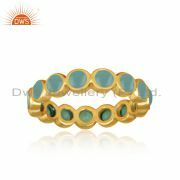 Temple jewellery is still living among the people and remains famous continuously for all these years. 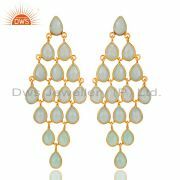 One of the most famous temple pendant and Necklace jewellery manufacture in the country is DWS jewellery who provides a wide variety of designs with the help of their very own manufacturing unit. 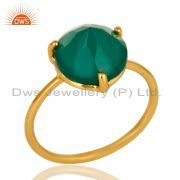 DWS jewellery with the help of their designers has managed to bring out each and every single traditional Jewellery items in the form of fashion jewellery and deliver them to the people with low cost and perfect designing techniques. They have highly skilled handcrafted jewellery makers who are experts in making these types of jewellery designs and also repair them when required. 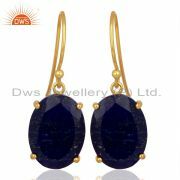 There are various types of temple jewellery designs available. They are available in the form of hip chains, necklaces, pendants, bangles and certain other Jewellery items that are famous among Tamilnadu women. 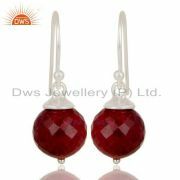 Some of the most commonly used temple jewellery designs are pendants and necklaces. Pendant has been existing for several years and they are still under usage due to their beautiful and modern look which is not possible with other types of necklace sets. Even though necklaces are beautiful, they can be worn only for certain big functions. 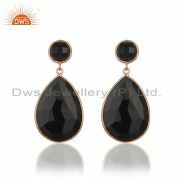 But pendants can be worn for any type of functions and also for normal wear. These people prefer wearing pendant more than the necklaces because they provide the rich and Beautiful look depending upon the type of pendant. 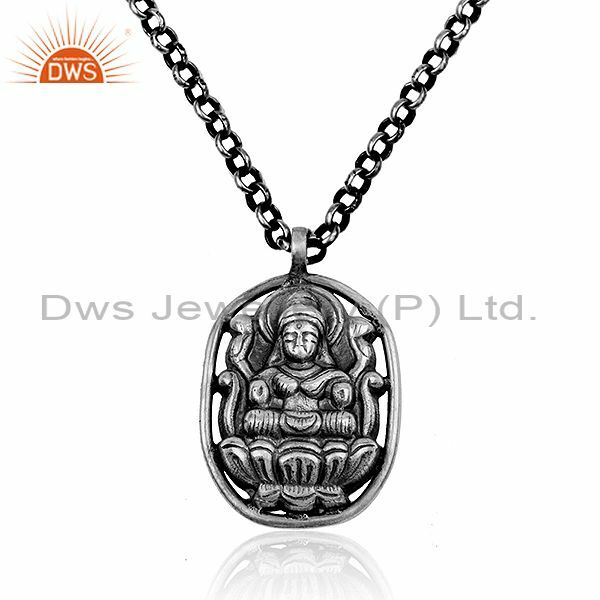 Temple jewellery pendants are made up of sterling silver coated with gold or pure gold. Most of the times since this is an antique piece of traditional jewellery they are provided with a different colour of gold to build an old and ethnic look. Each and every single pendant is the depiction of a Hindu God like Ganesh or goddess-like Lakshmi along with other old designs like elephants. The pendant is embedded with stones like ruby emerald and sometimes diamonds to provide a perfect finishing touch. Most of these pendants can be worn with any type of jewellery job and these pendants are suitable for any type of ethnic wear despite your state and culture. 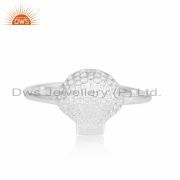 DWS jewellery produces a wide range of traditional pendant and designs for our customers with the help of our very own manufacturing unit. We are the leading temple pendant jewellery distributors in the country and we export these items to other countries since these designs are preferred by women all over the world. These fashion Temple jewellery are made up of sterling silver coated with gold plated and displayed in our Temple pendant and Necklace jewellery showroom in Jaipur Rajasthan. People living in this country and outside the country prefer our jewellery because of the quality provided by our specialised handcraft jewellery makers and the modern fusion embedded in them buy our designers. Most of these ethnic Jewellery items are being produced in our temple pendant and Necklace jewellery factory. Next, to traditional Temple pendants, people prefer traditional necklaces for a big function especially the brides. Most of the brides prefer wearing temple designer necklaces since they give off a perfect traditional look. While the centre of the necklace is similar everywhere and made up of various Hindu Gods and Goddesses, the chain portion of the necklace is made up of multiple designs like a continuous ball like structure and they provide a perfect look for the brides. They are also matched with multi-stranded Necklace jewellery and provided a perfect design for the brides to wear during the special event of their life. Every bride wishes to look perfect in her bridal attire and this jewellery items have them look much more beautiful. 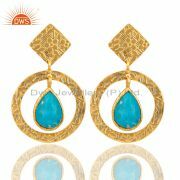 Sometimes due to their poor conditions, it might be impossible for a person to wear a lot of Jewellery items. 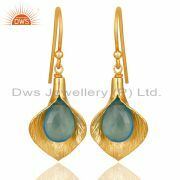 So the brides can wear these gold-plated Jewellery items that look exactly like gold jewellery and of the cheap price. 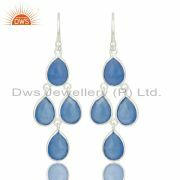 These Jewellery items can also be customised depending upon the requisition of the bride and their particular needs. The brides can wear these temple Jewellery items both as a gold or diamond jewellery. Some of these temple Jewellery items are embedded with diamond stones made up of pave diamond instead of normal diamonds. 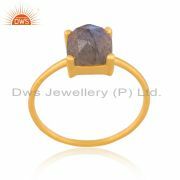 Pave diamonds are also original form of Diamonds but they are cheaper than the other forms of structured diamonds. The necklaces are designed with these Pave diamonds and certain parts of the pendants are also embedded with them. The brides can choose to wear these Diamond Jewellery during their reception and traditional gold jewellery during their marriage function. They make the perfect set of combination for the brides and other people related to the bride can also wear these gallery items to look more beautiful in the marriage. 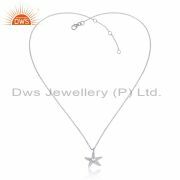 DWS jewellery is one of the leading temple pendant and Necklace jewellery supplier in the country who provide a wide range of designs designed by their excellent designers and manufactured in our temple pendant necklace jewellery manufacturing unit. The bride with the help of our designers can design their very own customised jewellery and they can be manufactured in our unit. 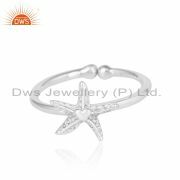 Customers are our initial priority and despite the quantity, we manufacture any type of customized Jewellery items for our customer satisfaction. The bride from their head to toe can wear our customized jewellery collection available in our showroom or wear their own design of customized jewellery. 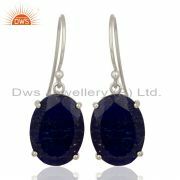 We at DWS jewellery provide a wide range of collections in our temple pendant and necklace jewellery store. Being one of the leading temple pendants and necklace jewellery exporters we have a wide range of collections both in our store and in our online website portal. 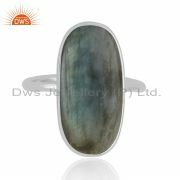 Our online website has a wide range of collections and most of the designs provided in our store are exhibited online for all the customers throughout the nation to enjoy our Jewellery items. The products are delivered safely with the proper packaging and safe delivery system. The customers can receive our product without any damages and perfectly on time. Our customer's satisfaction is our main priority. We also have a specialized workshop dedicated to providing various services to our customers. With the help of our workshop, the customers can repair damaged products and also alter the size of their jewellery items like rings necklaces and chains. We have a special team of a craftsman working on repairing these damaged jewellery products in such a way that they are repaired perfectly without any indication of damages. 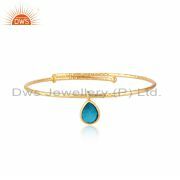 Most of these Jewellery items when damaged they are either sold or replaced with another new jewellery since repairing them would not provide a perfect finish and sometimes while giving away the jewellery for repair they have the danger of being replaced. 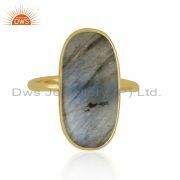 Hence most of our damaged Jewellery items are sold or replaced rather than repairing. 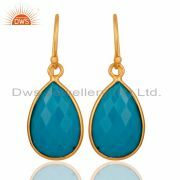 But we at DWS jewellery being one of the leading wholesale temple pendants and necklace jewellery provide us also manufacture and repair these Jewellery items to perfection. 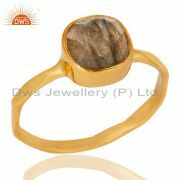 We provide a perfect finish and the Jewellery items are completely safe with our employers in our workshop. 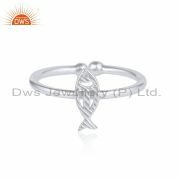 People can also alter their ring size either by expanding it or by shortening it.